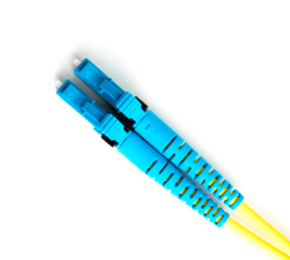 We work exclusively with optical networking and offer architecture, integration, engineering, and managed services. Founded by engineers with decades of Cisco optical networking experience under our collective belts, we are in a unique position to build, support and streamline optical networks for our partners and customers. And we have the experience to ensure that even the most complex projects go off without a hitch. Outsource your day-to-day network operations, and free up resources without compromising service delivery or operating budgets. 24x7, proactive monitoring, support and management of fiber optic networks and associated networking equipment.